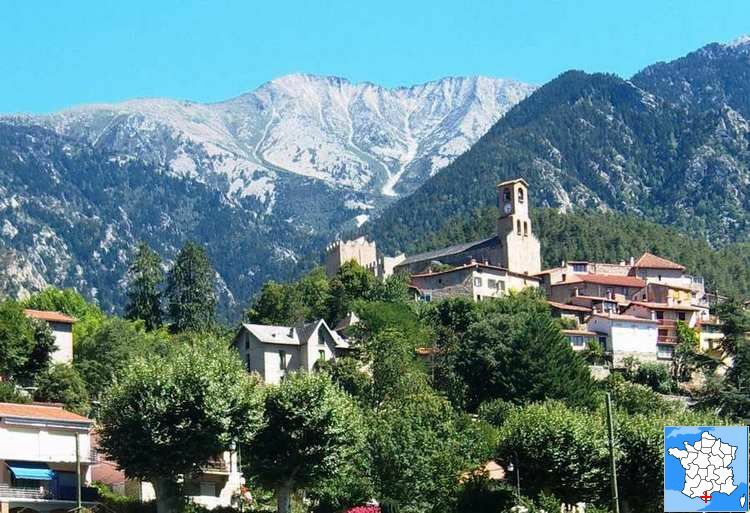 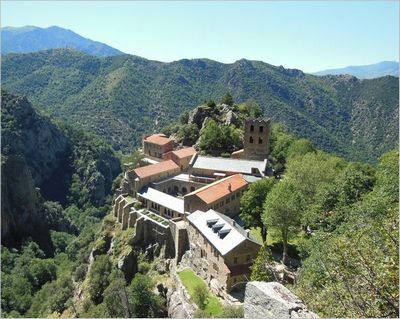 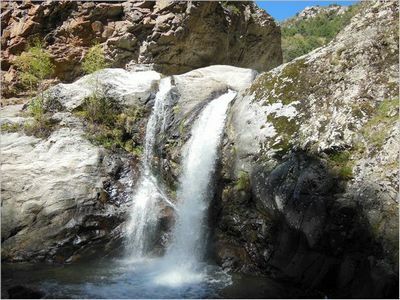 This website contains descriptions of walks near Vernet-les-Bains, and to the Pic du Canigou (alt. 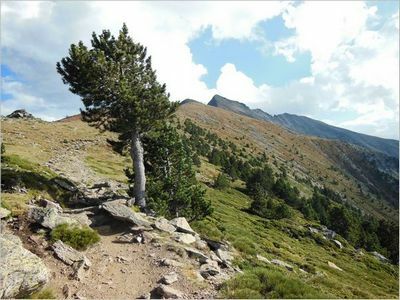 2785m), in the eastern Pyrenees of France. 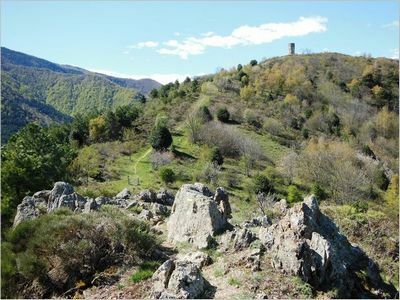 The walk descriptions have been written by an English author, in a personal capacity.